My anxiety kicked in as I had a choice to make – eat or go to the next seminar. Knowing I would be useless without food, I opted to leave the hotel and go to a local restaurant to get lunch and miss some of my next seminar. I found a local seafood place and ordered lunch. The staff was very polite and would regularly update me on the status of my food order. The cashier looked and me and asked, “Would you like a cupcake while you wait?” I smiled and realized how much this restaurant wanted their customers to feel cared for and happy. The cashier described their homemade cupcakes and said they would wrap one for me to take with my lunch. I returned back to the seminar full – not just from food, but from the idea of being fed with care. All day I kept thinking about the contrast in service – given a raw hamburger or asked if I wanted a cupcake. I thought about how easy it is to be filled with simple pleasures, like, attention, and good customer service. Where in my own life do I serve others a raw hamburger and where do I serve a cupcake? There are days I serve raw hamburgers with my attitude and unwillingness to be understanding. And there are days I serve cupcakes with my kindness and generous spirit. Clearly, I want more cupcakes – to give and receive. How can we change ourselves? Viktor Frankl writes, “Everything can be taken from a man but one thing: the last of the human freedoms – to choose one’s attitude in any given set of circumstances, to choose one’s own way.” I have been choosing an attitude of “Occupy Forgiveness” for a few months. Forgiveness has taught me to live in the present and leave the past behind. When I find myself seeking peace, I have noticed that peace is seeking me. Listening to My Body – From a Whisper to a Shout! After returning home this weekend from a coaching conference where I sat a lot, I decided to go for a walk to a local store and had a back spasm so bad I thought my leg was going to give out. I stretched my back and put a gel on to take away the pain. The spasm returned later that night and into Monday. My lower back pain went from an aching whisper to a big shout. Throughout the rest of the night that my back was aching, I used meditation to adjust to and release the discomfort by creating visual images that could penetrate muscles, heart and mind. I listened to my back and what it has been trying to tell me for months and I have been ignoring. How long have I carried (back) pain, not just in my body, but in my mind? What’s cracking, restructuring, and rebuilding inside and out? When was the last time I allowed myself the rest I so deserve? Certainly, something that causes any kind of pain – mental, emotional, or physical – must be questioned if I am truly to move beyond it. What is lodged so deep in my spine? What or who am I storing and agreeing to painfully hold onto? It is time to push past the pain, the drama, the unspoken, and LISTEN. It is time to really listen to my back. It is time to move forward peacefully. I have ignored the whispers of back pain and now my back clearly has a message for me. I am still listening. I love that my back pain has a treasure for me – a message of love. I am open to receiving it. Amen. How Can We Occupy Love? Throughout the world, there is a shift happening. People are waking up to the changes in their lives, in their neighborhoods, in their worlds, and in their hearts. People are noticing the radical changes happening and are speaking up about creating a more equitable, sustainable, and loving world. I have been listening. I have been watching. I have been having conversations. I have been chanting. I have been praying. As Occupy Wall Street has made its way to other cities, towns, states, and countries, there is something bubbling up. It’s more than arrests and protests shown on the news. It’s a movement. For me, it’s a movement towards grace. All it takes is one heart to change and a revolution (there is love in revolution) has started. It’s a movement of waking up. It’s a movement of noticing what is occupying my mind, heart, soul. It’s a movement towards building community, creating dialog, and opening up to more love. How can each of us occupy more love? 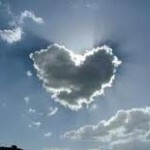 How can you liberate love in your every day interactions? All it takes is one loving heart. Love creates more love and more love and more love. 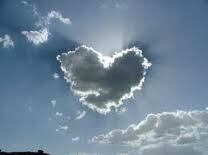 The voice of love starts inside and only then can it echo outwards. Notice what is occupying your mind, body, spirit, family, and world. All of it starts within. Breathe. Breathe love. There is so much love to be shared and it comes in many forms. We love “love” so much that we share it with our words and actions. We love ourselves so much that we can move beyond greed. We love our country so much that we are willing to share with our neighbors. We love our world so much that we create policies that reawaken the planet. How are you liberating love? What is your Occupy Movement that you are waking up to? What is occupying your mind, body, spirit, and soul? I have more listening to do. As the world evolves and more people are called to demonstrate and speak out, I couldn’t help but ask, is this my time to connect more vocally with love? As I sat in meditation, I listened to aligning my heart and soul. It is time to align in new ways, with more people, in a bigger way. This time I will align my heart and soul. This time I will call myself home. This time I will journey to the source of all love. This time I will connect my vision with deep love. This is our time. I can no longer do it alone. This is the time we are called together in peace. This time. Your time. My time. This time. My soul is demanding me to show up differently. I am listening. 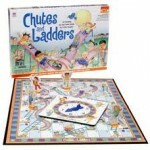 Life really is like a game of Chutes and Ladders, I thought, taking the long view while nosing around, and burning up my life. You work hard to climb, and you get lucky, too; you’re ambling along when suddenly, wham, you roll wrong, you make a stupid move, and you’re perilously upside down the slide. You’ve got to pick yourself up and start the climb over again. It gets wearying after a while. That’s the starkest pattern in all of our lives. It takes so long to get the hang of it, the slipping, sliding, and starting over, that by the time we’re old enough to know that the climb is everything, the whole story, the destination doesn’t matter, we’re tired enough to let wisdom in, to move efficiently, thoughtfully, to finally stop and enjoy the view along the way. There it is – for Dominique Browning life is like a game of Chutes and Ladders. I started thinking about what ‘game’ my life is like. The first one that came to mind was the game Twister. Right hand red. Left foot yellow. Left hand green. Right foot blue. My life is like Twister because it twists and turns and various parts of my life and friends intertwine. Like the game, we cross paths on our way to reaching our various destinations. I live my life like the colorful mat the game is played with so many vibrant interests (writing, coaching, reading, traveling, drumming etc…). At times, I trip over myself, over all the things I have said yes to, and all of my work engagements. But mostly, I am like the game of Twister because it is so full of play, of colors, of falling down and getting up again. In the game Twister, there is no limit on the number of people who can play – so full of possibilities. And, anytime I play, there is always a good amount of laughter. Thinking back to all the games you played in childhood (or perhaps play now with your children), what game most represents your life? I’d love to hear from you so feel free to leave a comment! 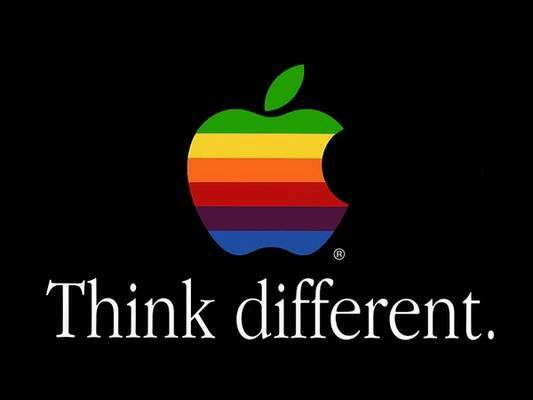 Think Different – Thank You Steve Jobs. What Will You Remember? Namaste Steve Jobs. I will remember how you used your genius to keep us connected. 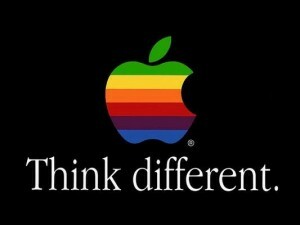 I will remember that you honored your ability to think different. I will remember you for teaching me to think different and bigger. I am grateful to you for giving me the tools to connect and grow – how I used my iTunes and iPod to carry many years of music, how I used my iPhone to meet and connect with my family in Louisiana, how I used my iPad to grow my business, and how I bought an iMac that allowed me to make a “It Gets Better” video. I have downloaded apps that have allowed me to use my creative genius. I knew this day was going to come. I just had no idea how sad I was going to feel. And while I may be an “Apple groupie”, what I have really admired is his ability to share his genius and his determination to keep going when many times along the way he could have quit. How has Steve Jobs influenced your life? How will you remember Steve Jobs? Everyone must take time and sit and watch the leaves turn. As we begin a new season and a new month, let us take time to welcome autumn’s alchemy. 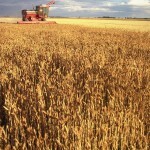 Notice what you are harvesting in your life. What are you drawing up from the Earth? What gifts are coming from the Earth for you to celebrate? 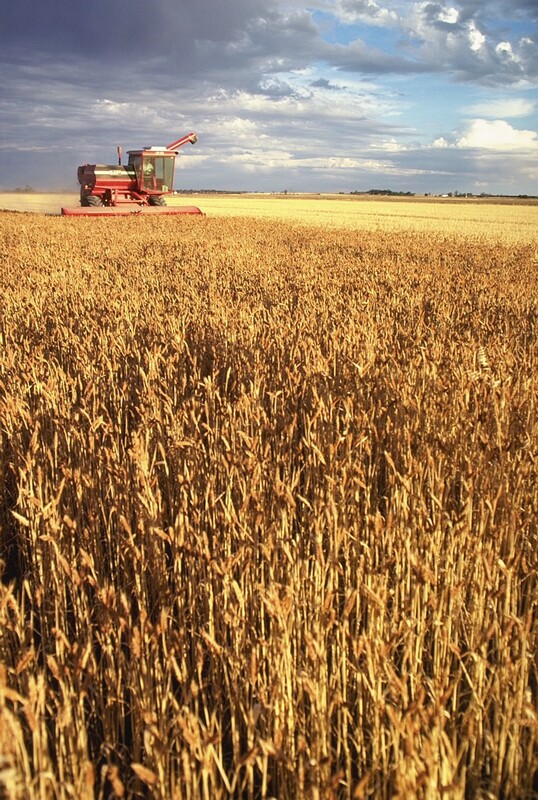 How will you harvest more love and peace this season?